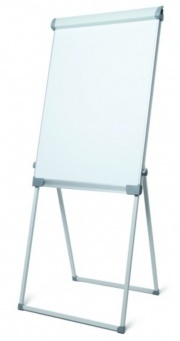 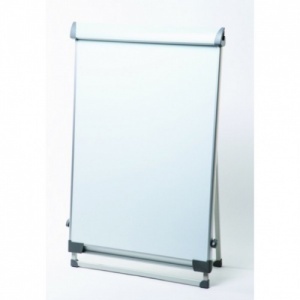 High quality Flip Chart with an adjustable height of up to 2.2 m. The central dry wipe whiteboard accepts marker pens and magnets and has two retractable arms for the attachment of paper inserts. 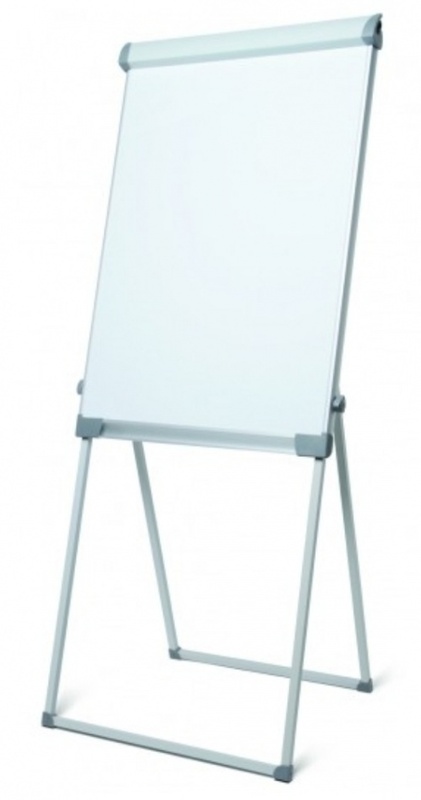 Complete with pen tray. 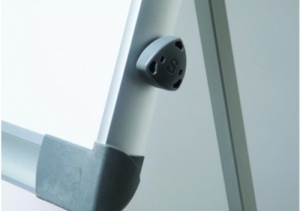 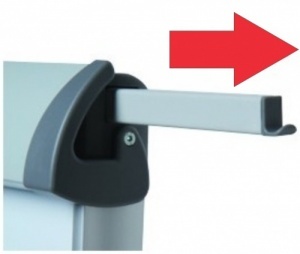 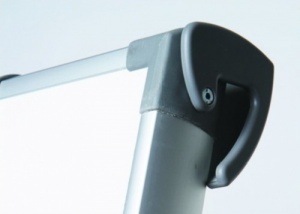 Easy to manoeuvre with lockable castors.